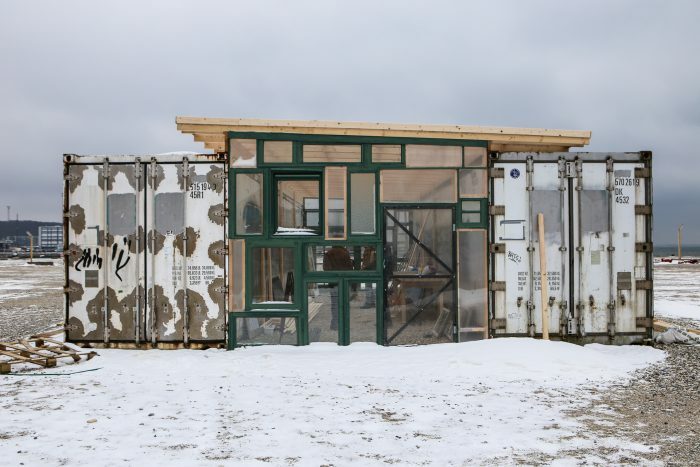 The Aarhus-based project that puts sustainable living in the spotlight and reinforces the idea that young people can make a difference to the city environment. It was -2ºC, but that didn’t matter. The passion and enthusiasm that Cecilia Sairanen and Esben Pedersen, both in their late twenties, showed while explaining their new project last Friday February 10th, almost made it possible to forget the cold whilst they showed us the container they recently built at Aarhus harbour. Sairanen and Pedersen’s ‘Fra Grums Til Gourmet’ project adopts an idea that has been spreading around the world: growing mushrooms from the coffee waste collected in cafés and restaurants. 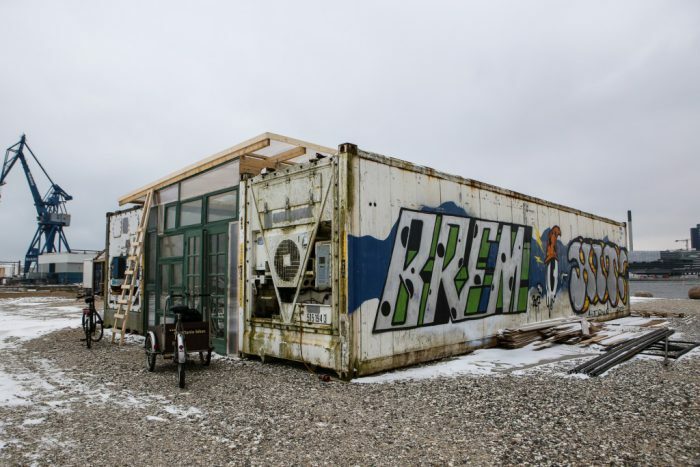 The initiative involves 15 volunteers that are already part of Aarhus’ ‘green scenario’. What they have in common is an interest in sustainable development and a willingness to dedicate time to their city. “We dream of showcasing an alternative to conventional economy. All the sales money will be used to finance other green projects in Aarhus,” says Sairanen. It is expected that the container will be ready to grow the first oyster mushroom within the next month.